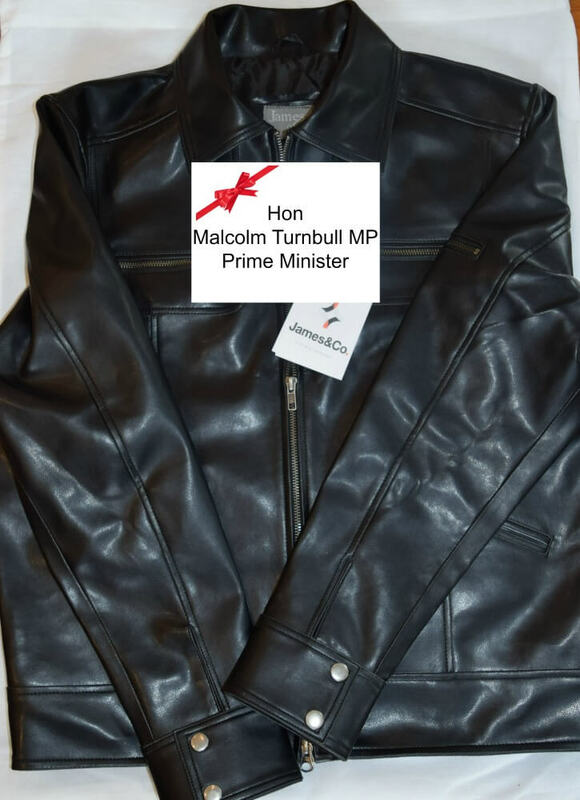 Sydney – Just ahead of his 62nd birthday, PETA has sent a gift to Prime Minister Malcolm Turnbull: a vegan leather jacket. 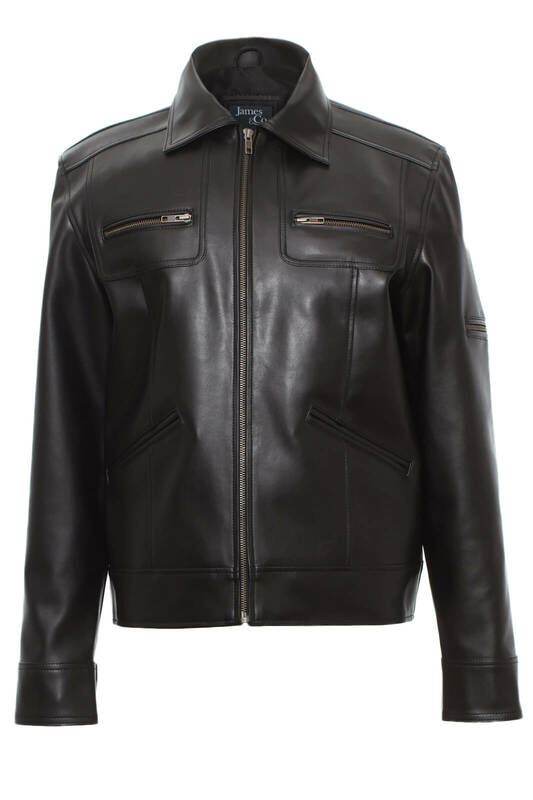 The jacket, specially made by PETA Business Friend James&Co, is black faux leather and similar in style to his infamous coat worn on ABC's television program Q&A. PETA chose the gift to point out to the Prime Minster that the leather industry is not only torture for animals but also toxic to the environment. 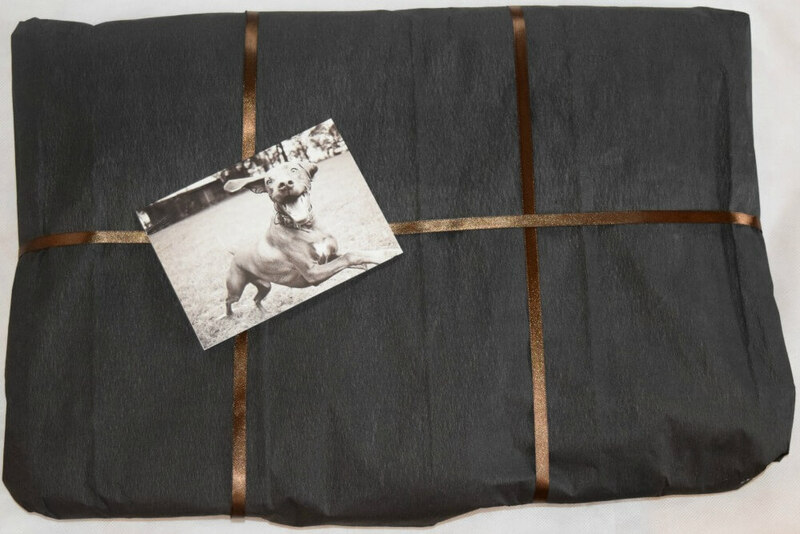 Images are available here<http://www.peta.org.au/wp-content/uploads/Malcolm-Turnbulls-Birthday-Gift-4.jpg>, here<http://www.peta.org.au/wp-content/uploads/Malcolm-Turnbull-Birthday-Gift.jpg> and here<http://www.peta.org.au/wp-content/uploads/Malcolm-Turnbull-Birthday-Gift-2.jpg>. "Fashion is about more than just looking good – it's also a statement about who you are and what you stand for", says PETA Associate Director of Campaigns Ashley Fruno. "We hope this gift inspires Prime Minister Turnbull to take that dead weight off his shoulders and wear his heart on his sleeve once more." PETA, whose motto reads, in part, that "animals are not ours to wear", notes that cows killed for leather endure castration, branding, tail-docking, and dehorning – often without painkillers – before being skinned and dismembered alive. In addition, the leather industry has a terrible impact on the Earth, from its greenhouse-gas emissions to the toxic tanneries that pollute nearby water supplies and expose workers to excessive amounts of chemicals, including arsenic. For more information, please visit PETA<http://peta.org.au/>.org.au.